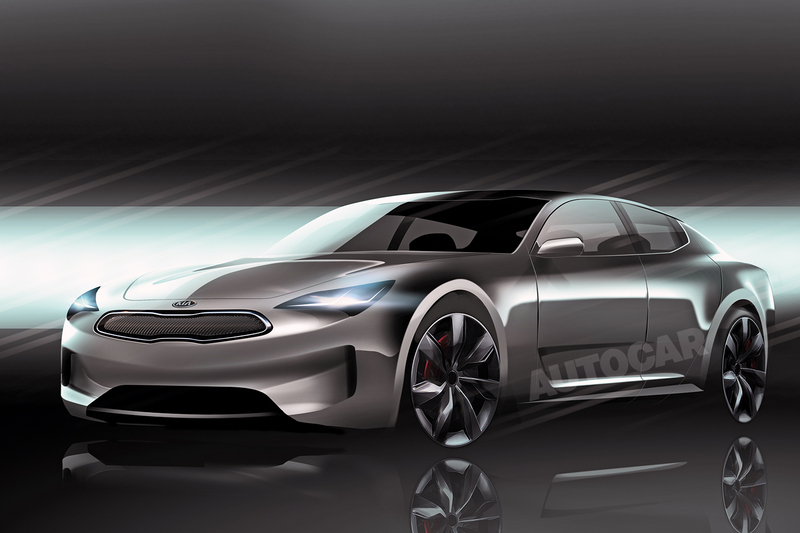 Kia is planning a major campaign of alternative-fuel vehicle launches in the next four years. A hybrid Optima estate is due soon, along with a plug-in version of the Niro, joining the recently launched Niro hybrid, the established Soul EV and the hybrid Optima saloon. Cole, who believes that hybrids are now more widely accepted, added that a fuel cell Kia will appear “around 2020”. Kia has yet to reveal the official name of the car, but it’s thought that it might not be labelled ‘GT’ for the sake of clarity, with the firm now offering popular GT-line trim packs on several models. The new compact crossover is expected to be a key driver of Kia’s sales ambitions, with the brand aiming to sell 500,000 cars a year in Europe by 2018. It is on course to sell 430,000 cars in Europe this year, slightly ahead of its target of 425,000. “We have a history of hitting targets, because the plan isn’t just a number; it’s built around new product,” said Cole. For the UK, the aim is to lift annual sales to 120,000-plus by 2018, a sizeable increase on the 88,000 to 90,000 it expects to sell this year, according to UK boss Paul Philpott. Aside from new products, that increase is also expected to stem from rising sales to fleets, although Philpott is keen to avoid any discounting wars. Love the way they've dropped the Hydrogen tag from Fuel cell cars. 1 out of 14 alternative cars will be Hydrogen powered, sounds economic. Come on Kia just drop it altogether like the others are doing and no-one will notice. curious to see the range the plug in Niro manages, obviously they will have to fit a bigger battery than the non plug in version and a more powerful motor but what impact will it have on layout and space. The Ioniq PHEV has a 31 miles electric range, the Niro may have a bit less because of aerodynamics. 40km (25 miles) is an important threshold for regulations in some Countries. The pure electric version has 174 miles range from 28 KWH so the plug-in would have to have some 4.7-5 KWH, three times the size of the 1.56KWH of the non-plug-in. I guess the boot space of the pure electric version may be a fair indication.